First of all, Dale and I would like to apologize to the fine people that live on Regal Crescent in the Princess Park area of North Vancouver. We listed 754 Regal Cr on Tuesday, March 24th, 2015 and this has lead to severe traffic on what is generally a quiet and serene street. We had more than 50 agents through our agent open house on Wednesday morning, two dozen private viewings between Wednesday night and Friday morning, and more than 35 groups through todays open house. At one point in the day it looked like a used car sale on the street and a shoe sale at the front door (I really should have taken pictures of both). 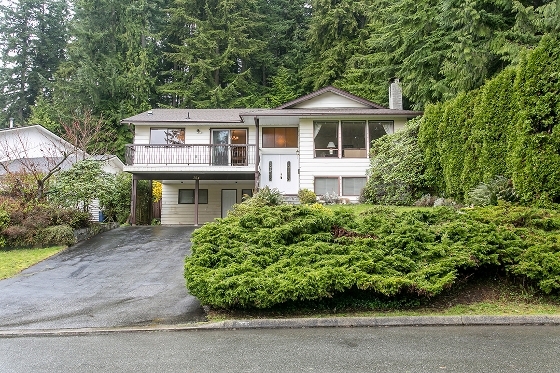 The market continues to be very active in North Vancouver and around the lower mainland. We are expecting offers on Monday but only time will tell if we do and/or how many we receive. Stay tuned...and hang in there Regal Cresent residents as this will be over soon.